This hot Wagjag Lindt deal is back, just in time for Halloween! 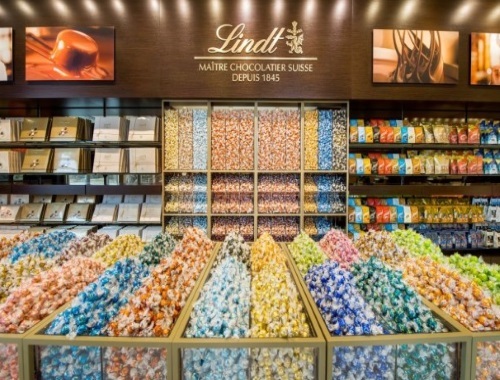 Get $30 worth of chocolate for only $15 to Spend on Lindt Chocolate at Lindt Chocolate Shops, available at 33 locations! Offer available for a limited time, limited quantities. Expires November 2, 2017. Voucher is non redeemable after this date. Click here to view this Wagjag deal.